There is no place like home! – Journey to my heart…. I traveled through out South Africa the last 17 days. It was wonderful, full of adventure, amazing in beauty and held moments of delight, wonder, awe and laughter. I traveled with my Dad and Mom, Aunt and Uncle, and my Aunt Dot who is also my neighbor and friend. We spent one week on a Safari, spent a wonderful afternoon at the Indian Ocean, went to Table Mountain, Robbins Island, an Elephant Park and many other locations. We traveled by plane, train and automobiles and each of those held adventures of their own. 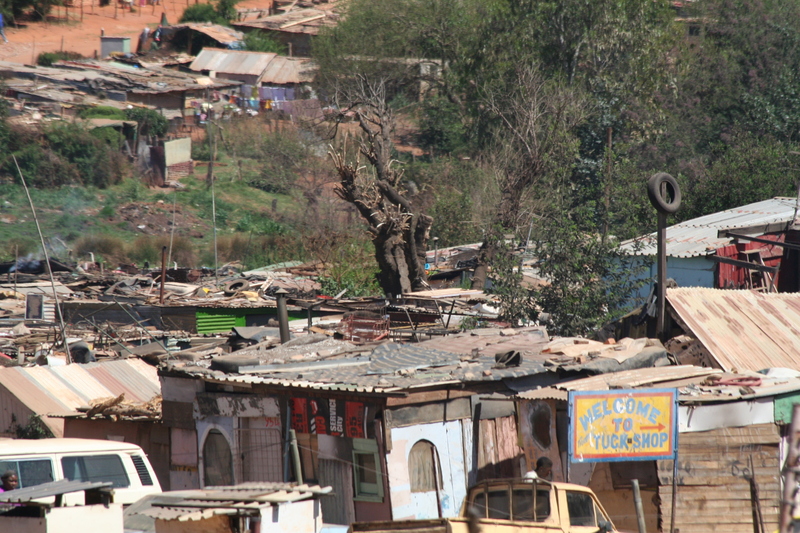 And yet, as we traveled through South Africa, we saw a common scene. 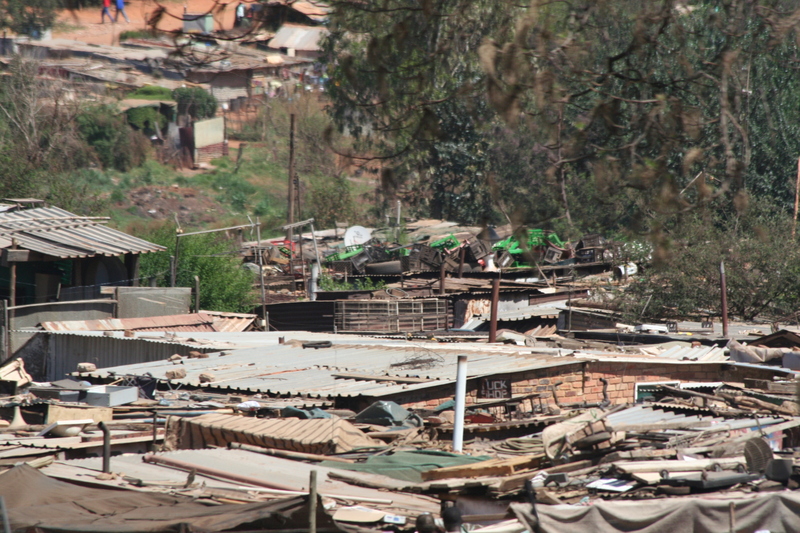 We drove by many communities, more commonly known as Townships. During the Apartheid Era blacks were evicted from properties that were in areas designated as “white only” and forced to move into Townships. There is much to say, but what strikes me is that almost every Township we passed, I noticed: clothes hanging out to dry, small gatherings of people, indicating to me that people were living in relationship, the presence of children, and in some very odd way, a feeling of community…life giving community, amidst circumstances many of us will never ever fully understand. I was struck often by my wondering how can someone live in these circumstances….and then I am struck, this is home for someone else. To learn a bit more about the townships, search Township (South Africa) on www.wikipedia.com or search South Africa Townships on You Tube and be amazed at the power of community in the midst of many hardships. It took me a number of years to love being home. During my early years of home ownership I was not comfortable with who I was and found that I ran in and out of my home, more than I enjoyed being home. As I have journeyed to my heart, I have come to know, understand and accept myself and therefore, have embraced the beauty of being home. I am thankful for the journey and for the people who have journeyed with me. I am grateful, especially after traveling the world, that home is a wonderful place to return to! Thanks for your moving reflection, Trish. I am so glad you are home! And glad you are happy to be there. See you Sunday? I just want to say again, I love who you are! Love that you had a great adventure, and love that you are happy and satisfied to be home again. All good things! 🙂 I look forward to hearing more about it. Next Next post: Lessons learned in the wild….